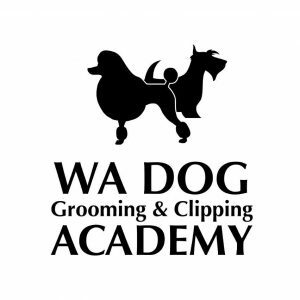 WA Dog Grooming & Clipping Academy – Dog Groomers Association of Western Australia Inc.
At WA Dog Grooming & Clipping Academy, we offer our customers throughout Kelmscott, Armadale, Canning Vale, Byford, Harrisdale and Gosnells great value pet grooming services. With a full range of package options available, we make it easy to enjoy top-quality treatments for less. We work with puppies, elderly dogs, rescue dogs and even cats, offering a relaxed, stress-free environment for you and your pet. Whether you want a simple nail-clip, or would like your pooch to have a full wash, blow-dry and flea treatment, we can do it all.